Franco Battiato is often heralded as Italy's answer to Brian Eno. 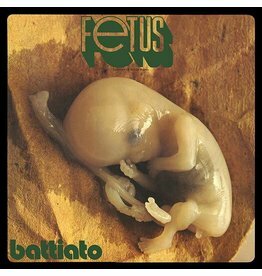 A quizzical composer/lyricist, Battiato turned pop music upside down in the early '70s with three classic LPs – Fetus, Pollution and Sulle Corde Di Aries – that formed a confluence of avant-folk sensibilities and analog electronics. 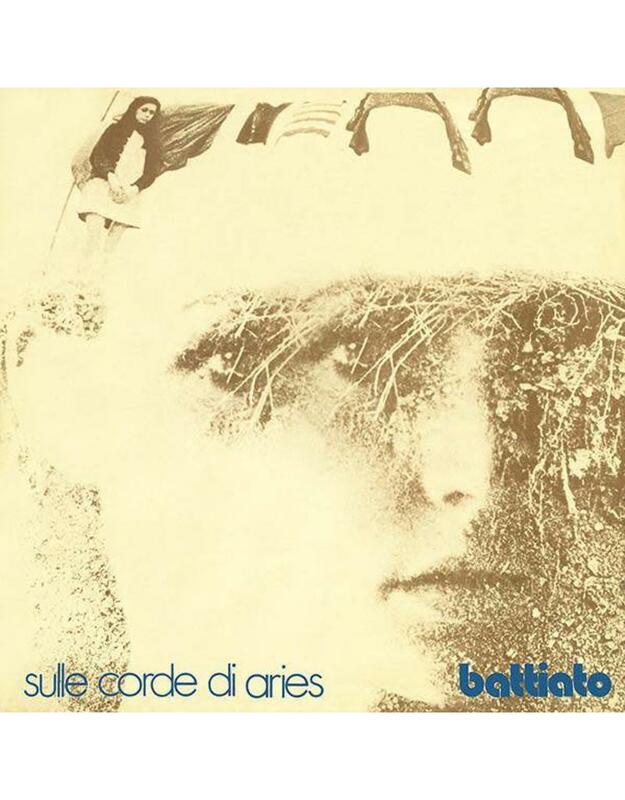 1973's Sulle Corde Di Aries is the third chapter in Battiato's foray into esoteric pop. While the artist would venture further out into avant-garde terrain on subsequent releases, his early records enjoy a lyrical and playful spirit – eschewing traditional, song-based composition in favor of kosmische voyages. On Sulle Corde Di Aries, Battiato guides the labyrinthine structural changes and majestic tones to evolve gradually over four electroacoustic suites. "Sequenze e Frequenze," the album's side-long centerpiece, blooms in a polyphony of organic pulses reminiscent of the vibrant keyboard minimalism of Terry Riley's A Rainbow In Curved Airand the rhythmic interconnectedness of Can's Ege Bamyasi. 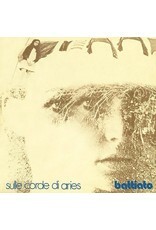 While Fetus and Pollution are often considered his masterpieces, Sulle Corde Di Ariesremains a hidden gem in Battiato's catalogue. With more of a cohesive album-feel than the previous records, Sulle Corde Di Aries slows the pace to take in the sweeping scope of otherworldly sounds and soulful harmonies. Superior Viaduct is honored to present the first-time domestic release of Sulle Corde Di Aries. 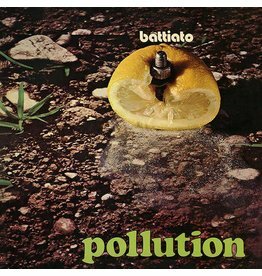 Reproducing the original gatefold jacket, this reissue is part of an archival series that chronicles Franco Battiato's masterful body of work from 1971 to 1978.